Merry Christmas Eve to you and yours! What better way to spend the last night before Christmas than to take an evening drive through our city’s best decorated neighborhoods? 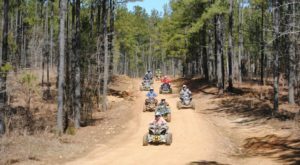 The kids will delight in seeing all the beautiful lights, and the Christmas spirit might even bring out the inner child in adults along for the ride. 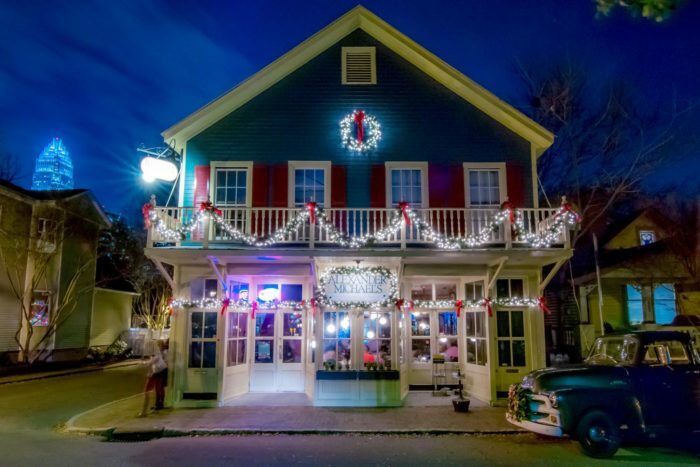 Here are a few of our favorite Charlotte neighborhoods that are absolutely amazing at Christmastime. Enjoy the tour! Fourth Ward Neighborhood is a popular Uptown 'hood known for its beautiful Victorian style homes and mid-19th century architecture. 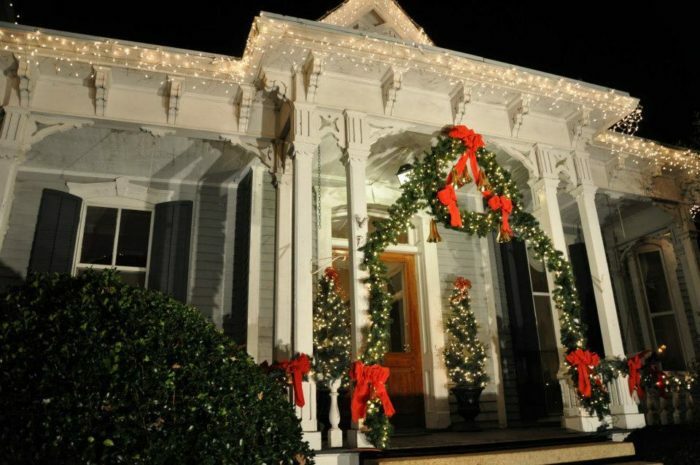 Each year, the homeowners in Fourth Ward decorate for the season and the neighborhood hosts a Holiday Home Tour on some weekends in December. The walkable, self-guided tour includes admission into many of the private homes and serves as an annual fundraiser for the neighborhood. 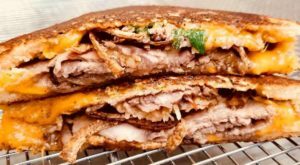 Even the restaurants in the Fourth Ward partake in this awesome holiday event! 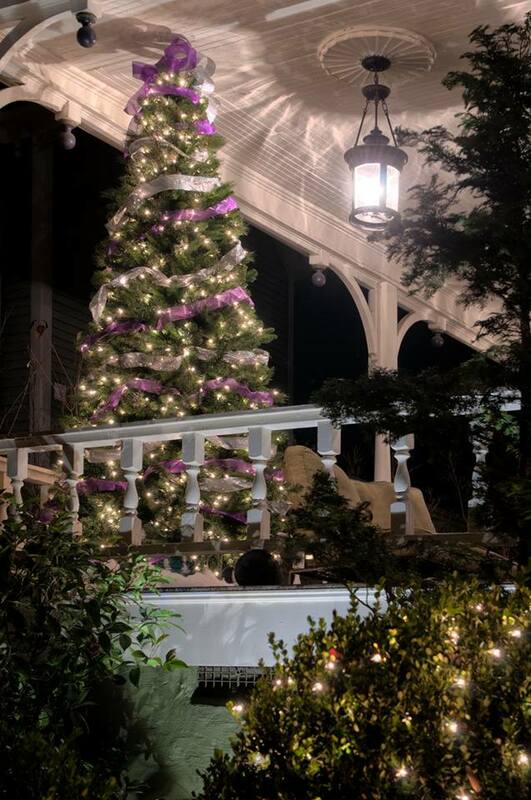 Although the indoor tours of the Fourth Ward Holiday Home Tour are finished for the season, outdoor lights are still on display and the neighborhood exhibits a warm Christmas glow. Take a walk through this charming little neighborhood, then grab a drink and some dinner at a beautifully lit Alexander Michaels— our favorite Fourth Ward restaurant. 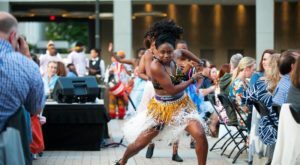 Third Ward is where you will find many of Charlotte's favorite museums, tourists venues, and more. 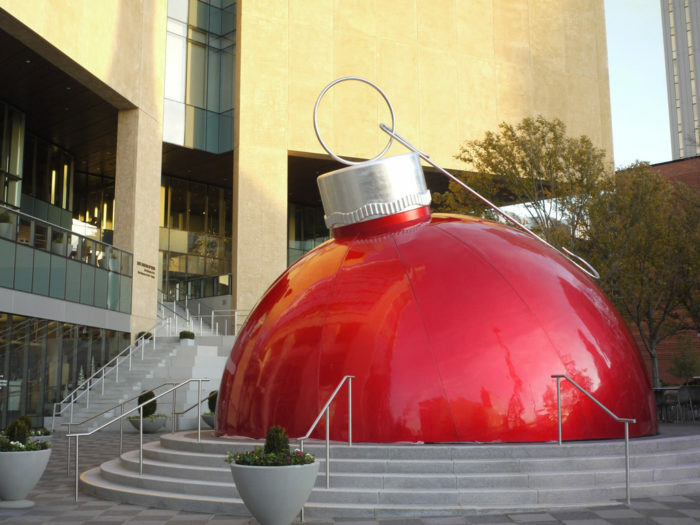 This area of Charlotte is always fabulously decorated, with lit trees lining the city streets and unique decorations, like the giant Christmas ornament placed artfully around downtown. 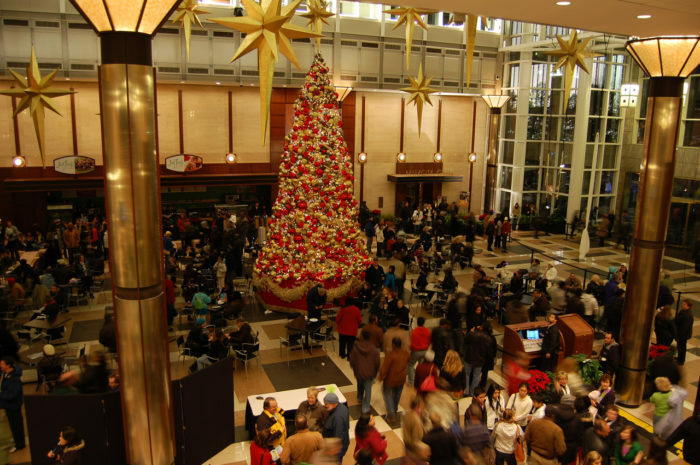 Throughout the holiday season, many Christmas events are held in some of Charlotte's most beautiful buildings. And as you walk by storefronts and office buildings, you will see how each business puts their own spin on Christmas. 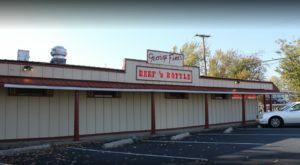 The famous Holiday on Ice skating rink is also located near this area, and it's a great place to take the kids to skate out some energy. 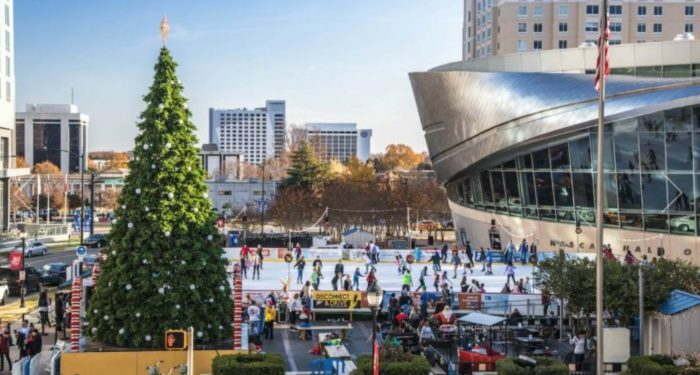 See the giant Charlotte City Christmas Tree and enjoy some hot chocolate after ice skating. It's the perfect Christmas Eve activity for the entire family. The Plaza Midwood neighborhood is a tight-knit community where neighbors all know and socialize with each other. 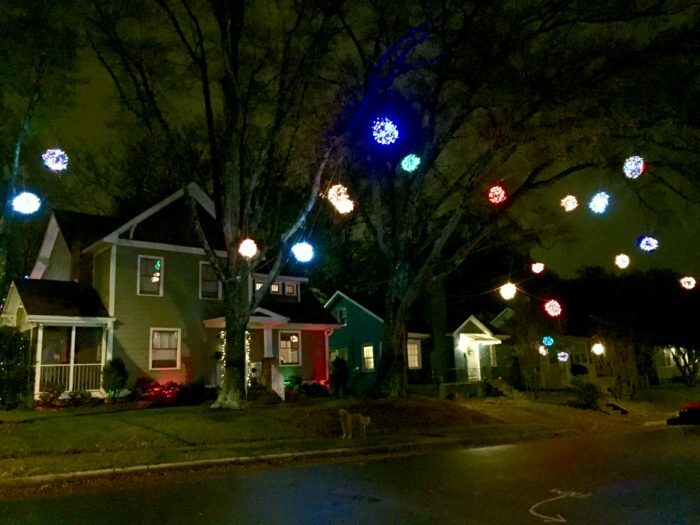 Many of the homeowners in Plaza Midwood delight in putting up Christmas decorations, and there may even be some competitions between neighbors. 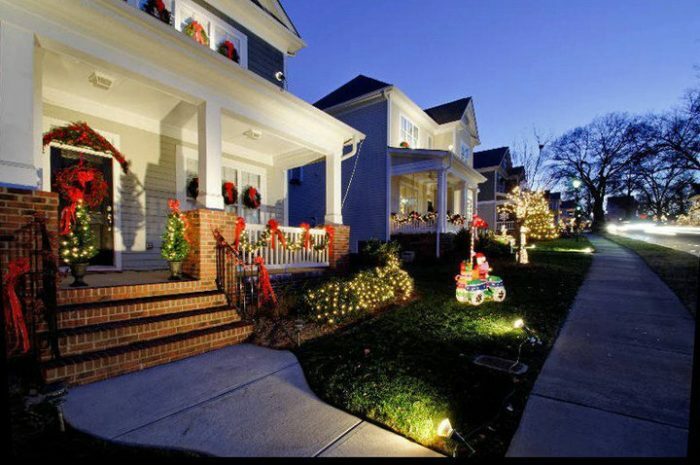 ...you are guaranteed to see some amazing Christmas wonders when you drive down the streets of this neighborhood. 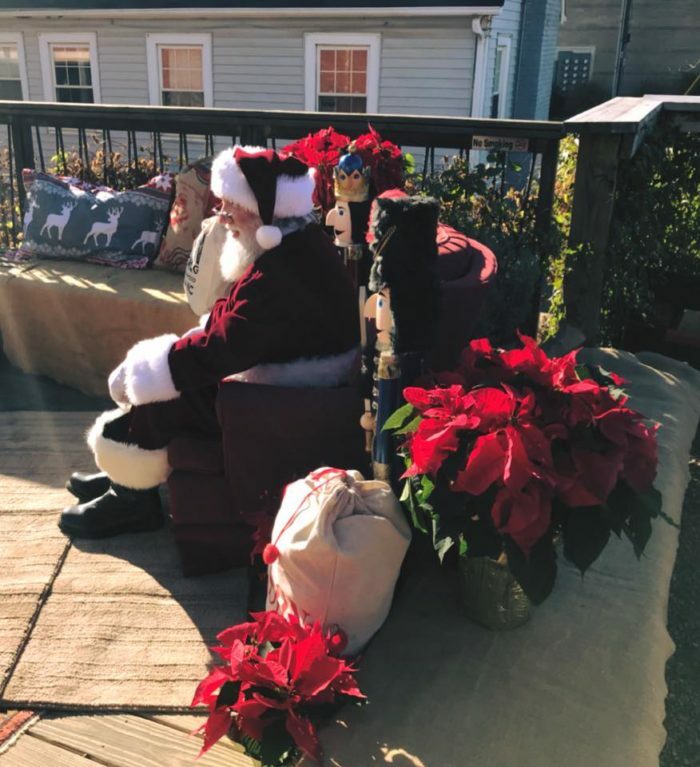 The neighborhood is so in touch with Christmas that Santa even makes an appearance at the annual neighborhood holiday party! Close to Uptown Charlotte, Plaza Midwood should be next on your list! 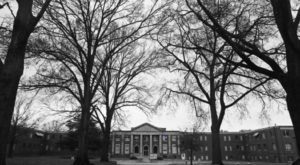 Hillside Avenue is a special little street in Charlotte's Myers Park neighborhood. 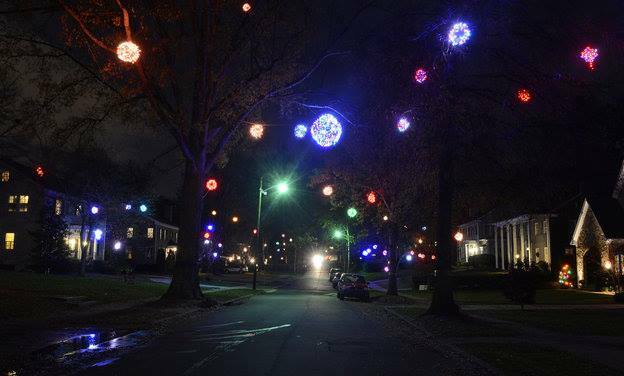 It is known for the beautiful balls of colored lights that hang from every tree on the street. Homeowners on this street have banded together to ensure that their street is something to talk about during the Christmas season. If you are a newcomer, don't worry. 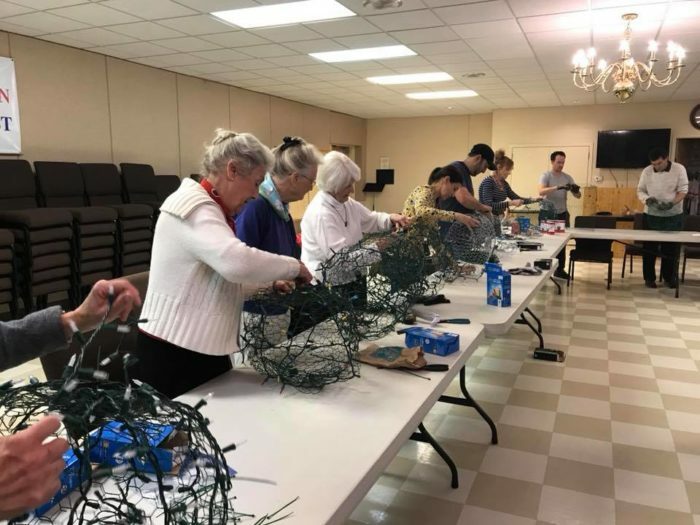 The residents on the street gather together each year to make these Christmas lit balls and collaborate on how they should hang from the trees on the Avenue. Another amazing thing the residents here do at the holidays is collect food for those in need. 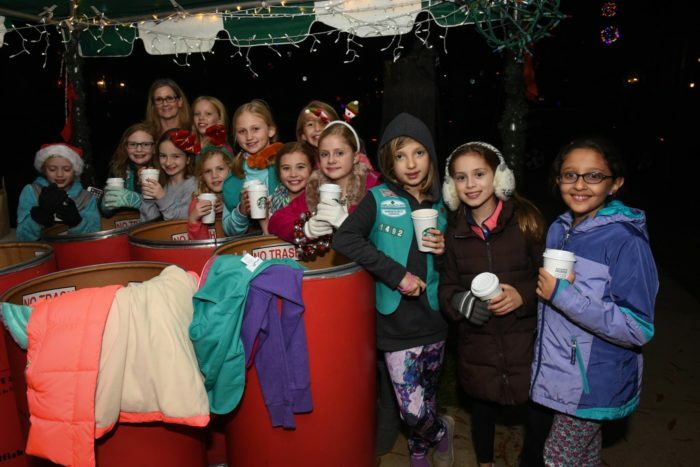 The neighbors get together for a holiday party with food, fun, and laughter, all while hosting a huge canned food drive to benefit local non-profits like Loaves and Fishes. Is it even possible for one street spread anymore Christmas cheer? 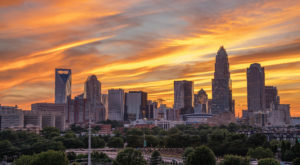 Finally, we had to mention the neighborhood of McAdenville, which is located just under 30 minutes from Uptown Charlotte. 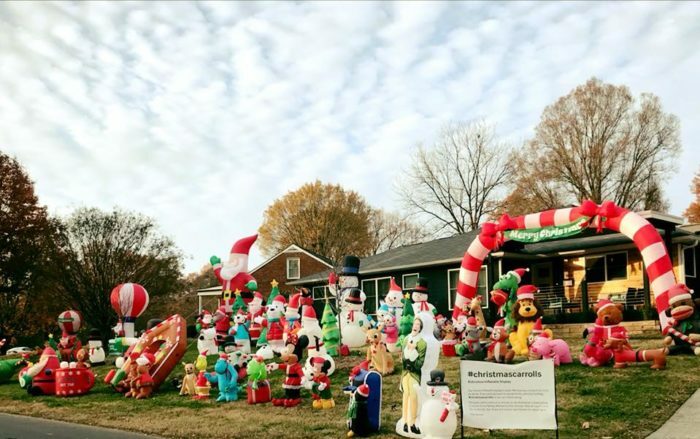 McAdenville is a tiny little town of about 700 people that has risen to fame nationwide due to the amazing Christmas lights and decorations displayed each holiday season. 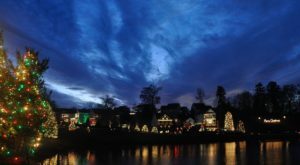 The tradition of decorating the entire town in lights has made McAdenville one of the best Christmas light shows in the United States, and it attracts visitors from all over the nation each December. 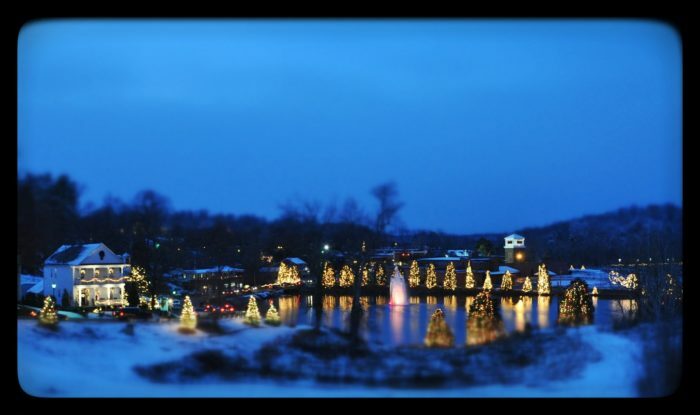 More than 300,000 vehicles drive through McAdenville each year to partake in the beautiful Christmas view! If you're up for the trip, bundle up your kids this Christmas Eve, pour some hot chocolate, and head over to Christmas Town U.S.A. for a sight you will never forget. 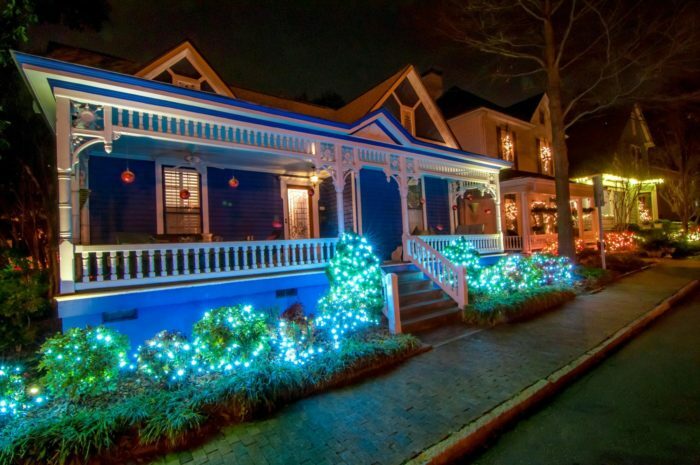 What other Charlotte neighborhoods are the best for viewing Christmas lights? 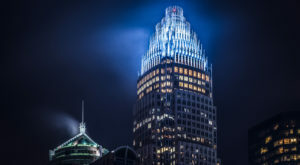 Share your neighborhood and holiday pictures with us on Instagram (@onlyincharlotte) and Only In Charlotte on Facebook. Merry Christmas!